Hello friends, I do apologize for this three week hiatus in posting! Vacation, kid stuff & my super fast growing Jamberry team have been keeping me very busy. We had an amazing trip to Boston and Mystic, CT, also spending some time in Maine and New Hampshire. It was a really lovely trip! 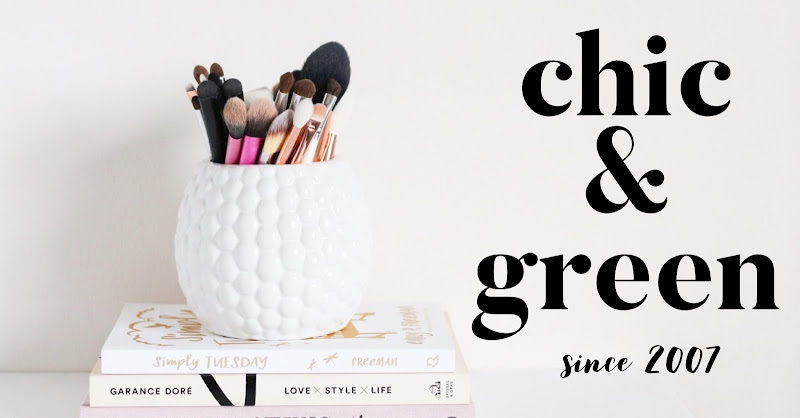 I am back today to tell you about an Etsy shop --- not just any Etsy shop -- but one that is owned by long-time Chic & Green reader, Erin Raymer. 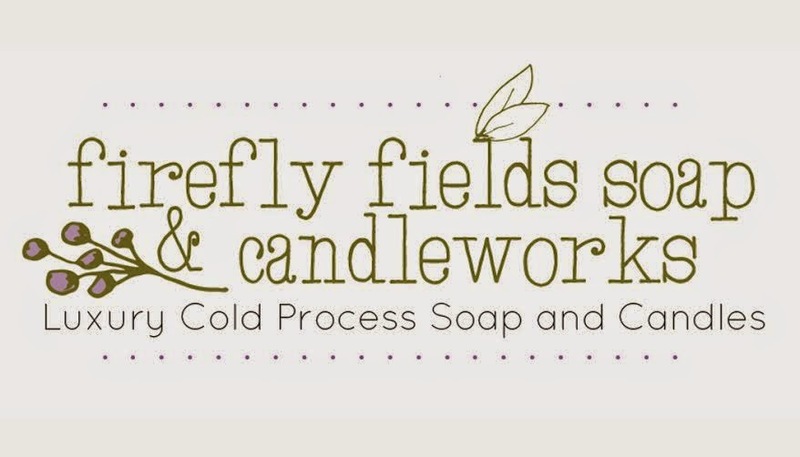 Erin owns Firefly Fields Soap and Candleworks, which features cold process soaps handmade in small batches. Her bars are 100% vegan and the essential oils she uses are from doTERRA. 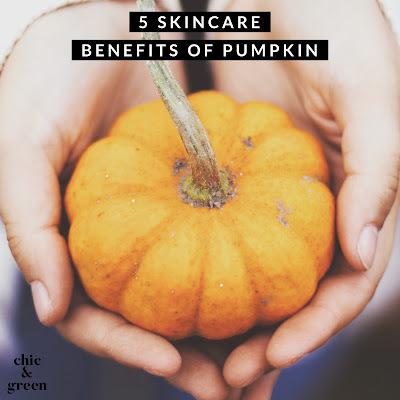 She does offer some palm oil free varieties, which is very important to so many of us do not use soaps with this ingredient. In addition to handcrafted natural soaps, Erin makes 100% natural soy candles and tarts made with phthalate-free fragrance oils. And check this out-- there is a SPECIAL right now in Erin's shop. When you buy 3 bars, you will get 1 free. Click this link to get the deal. Be sure to follow Firefly Fields Soap and Candleworks on Facebook.